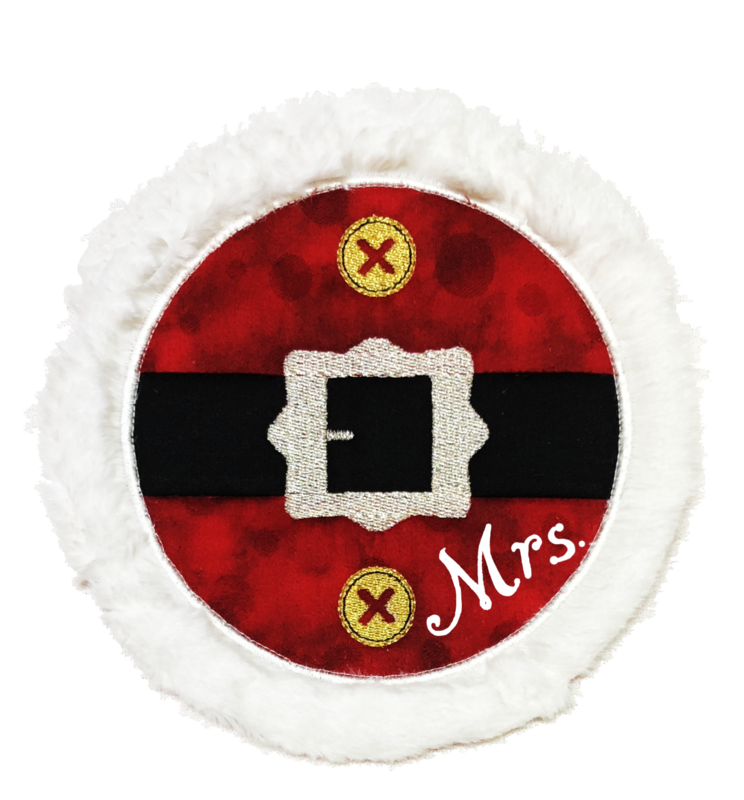 This ITH Mug Rug is the perfect size for those holiday celebrations and goodies. We all know how important it is to keep Santa happy and that means keeping Mrs. Santa happy! Embroidery CD. You will also receive complete full color instructions with photos on every step, plus color charts and Tips.